The road bike industry has always been innovative and creative. But this year it may jump a few notches high, making it the turning point in the industry. So, what’s new in 2016? We’re sure that there will be a few surprises down the road, but for now, here are the ones that are likely to be the biggest trends this year. 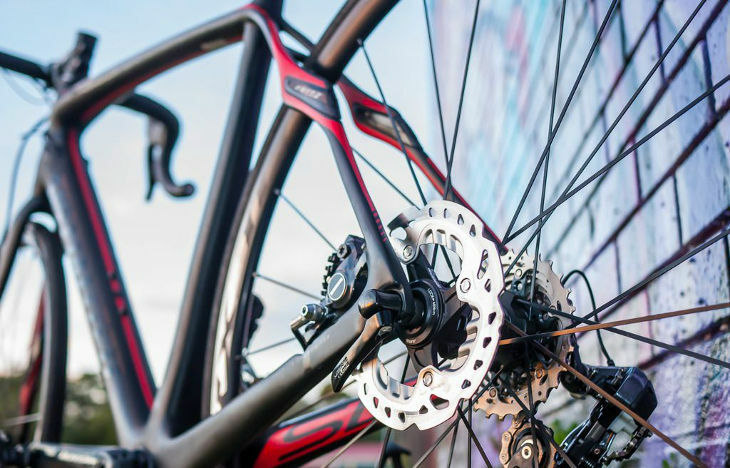 One of the big debates in professional cycling in 2016 will revolve around disc brakes. 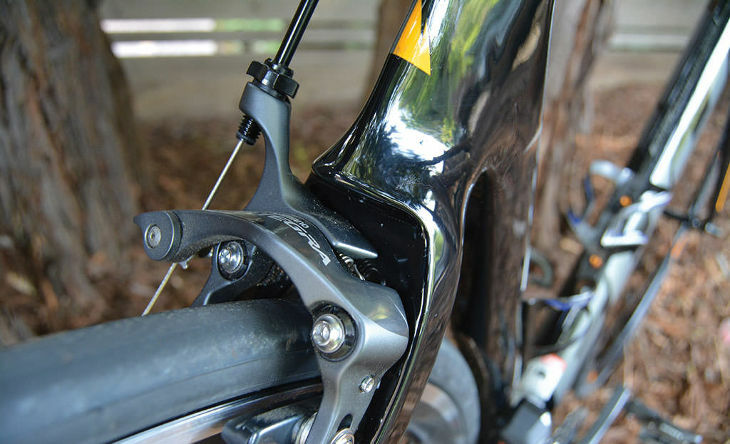 Disc brakes perform better in wet in comparison to the tradition rim brakes. Gravel bikes are designed for cyclists racing on gravel tracks as a traffic-free alternative to riding on highways. 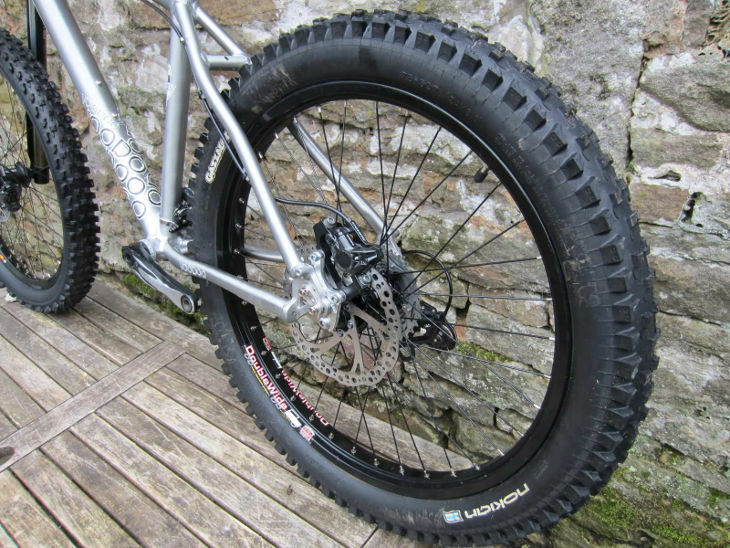 This kind of bike will also have wider tyres, which may extend up to 40mm across. You can run them at low pressures without the risk of a pinch flat. You don’t have to try fixing a puncture in the middle of the road, and when you do get that once-per-year puncture, you can just put in an inner tube. 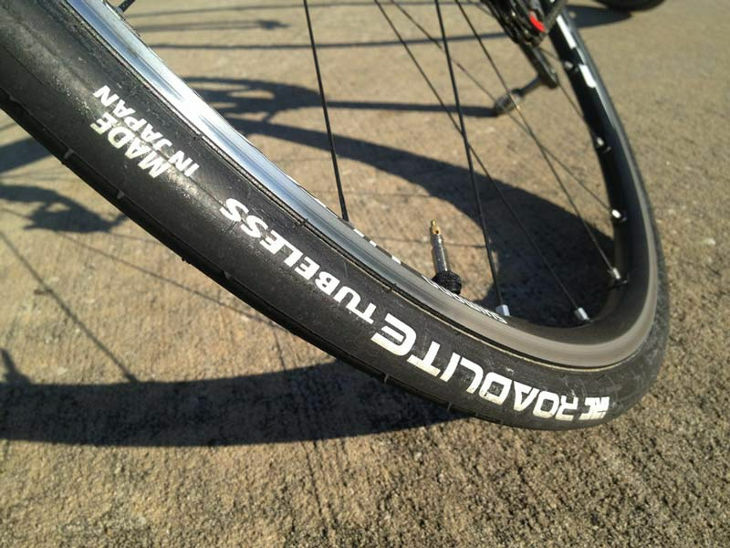 Until a few years ago, the default size of bike tyres was 23mm. But now we’re up to 25mm. And, with gravel bikes getting more popular, expect the number to grow. 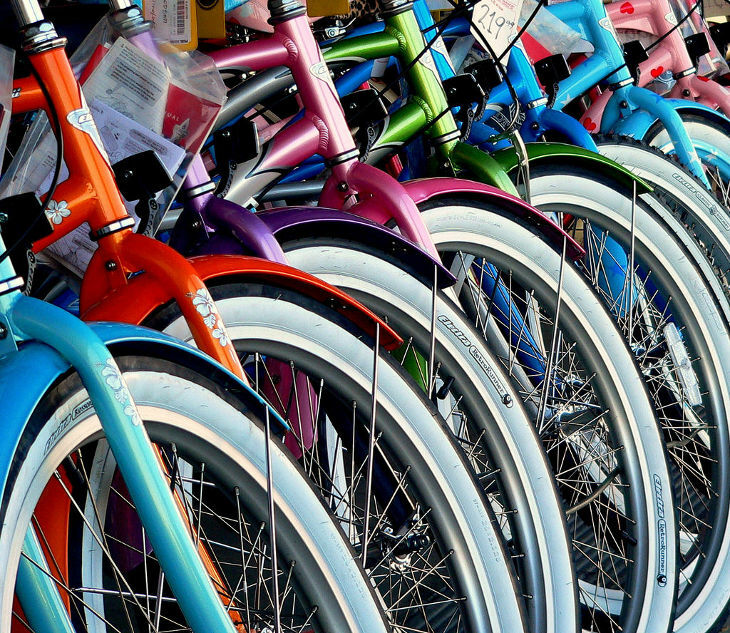 To get the most out of wider tyres, bicycles need to have wider rims. Wider rims would mean increase in the volume of air within the tyre leading to improved grip and comfort. 2015 was the year when a lot of road bikes began to get an integrated design. More bikes are likely to come with integrated brakes and cables. Besides making the bikes look better, it will also make it aerodynamically efficient. 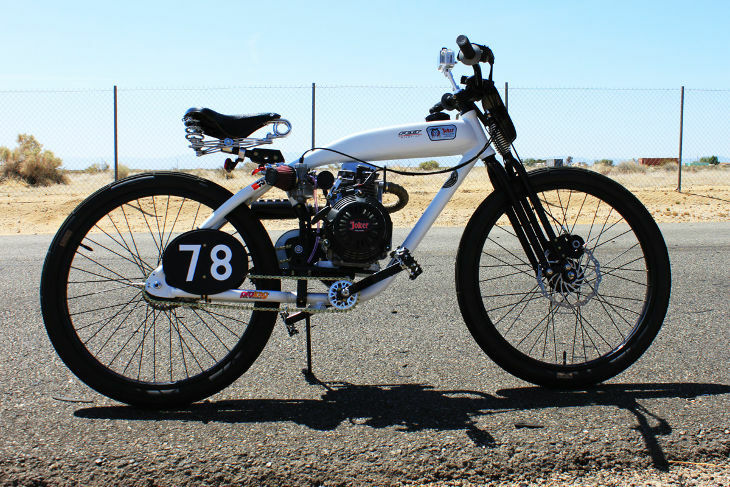 This year will perhaps see a rise of motorized bikes. And no, these are not e-bikes designed for urban riding, but will be proper road bikes. A lot of people cycle as a regular mode of transport and not just for racing and mountaineering. 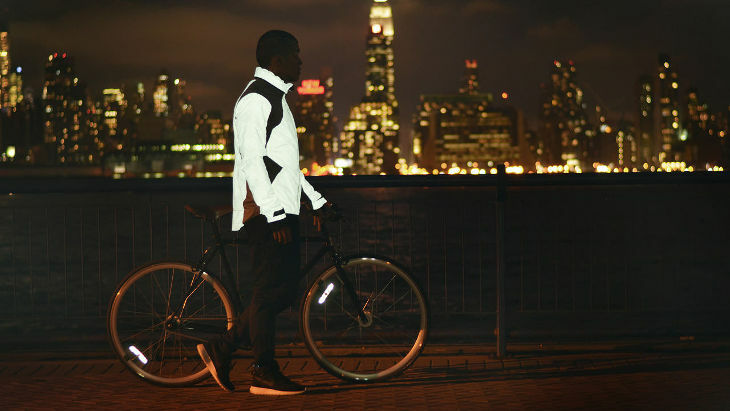 Hundred percent reflective clothing is the latest trend in the bicycle industry. So, whenever light shines on it, it will reflect, catching the attention of other riders and cars. This is the year to be in-your-face. Forget the boring black and grey and move to shocking colours while picking a bike this year. Colourful patterns and bright coloured bicycles are in the vogue for 2016. 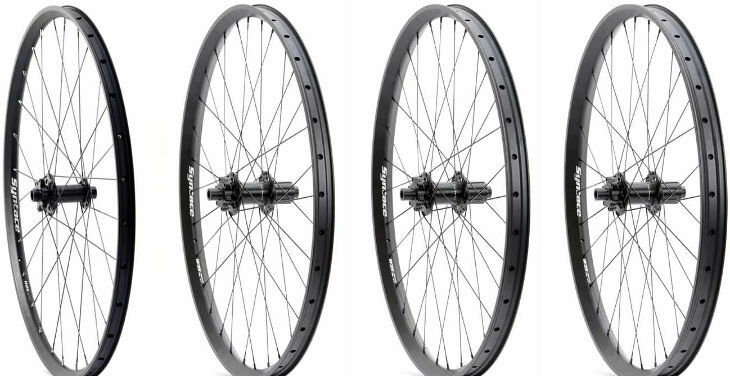 For mountain bikes, wheel sizes will be the biggest trend in 2016. 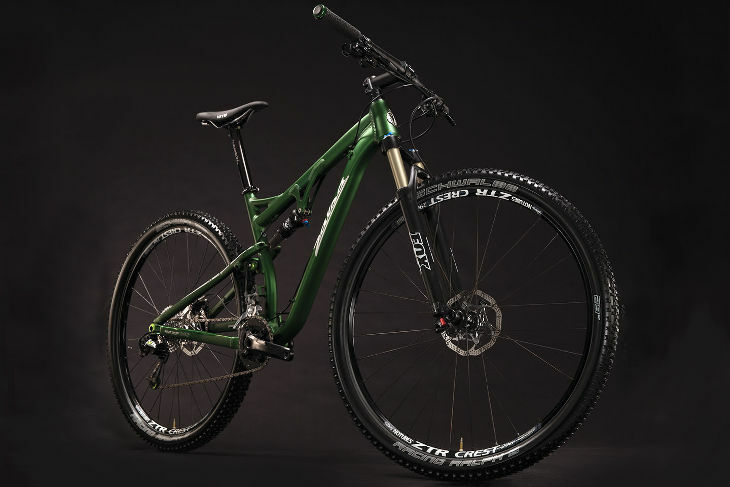 More bike manufacturers will do the ‘size split’ this year. This means the makers will equip more models with several possible wheel formats.